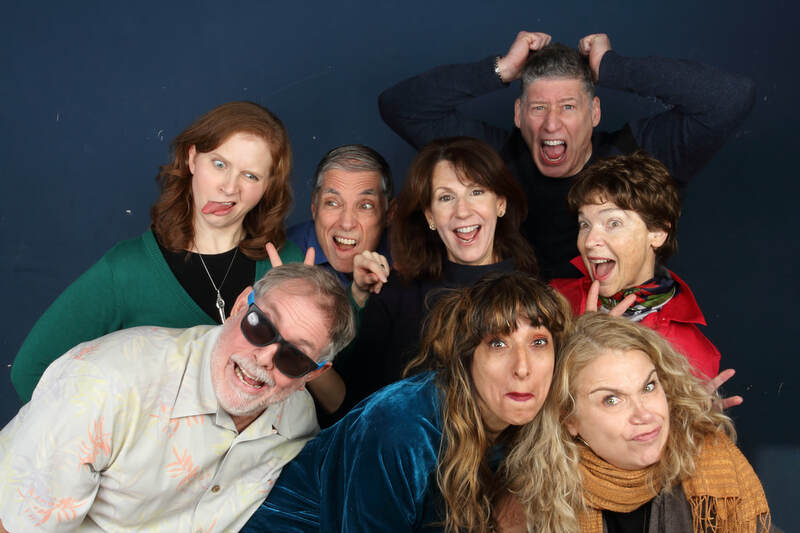 Upcoming Shows - Chicago's Premier All-Psychotherapist Improv Troupe !Winners of the 2015 Chicago Collider Improv Competition! Chicago's Premier All-Psychotherapist Improv Troupe !Winners of the 2015 Chicago Collider Improv Competition! Friday & Saturday, May 10 & 11, 8 p.m.
Saturday, June 8 at 8 p.m. Contact us to get on our mailing list!